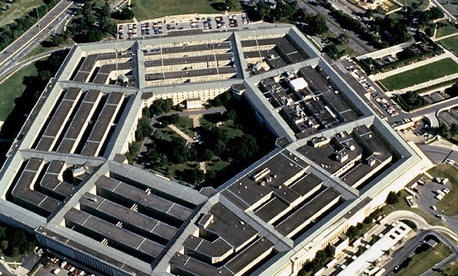 Offering one of the more concrete examples of sequestration’s impact, the Defense Contract Audit Agency has calculated that the $11 million in cuts it absorbed this year likely prompted its auditors to take a pass on retrieving as much as $74 million in unmerited contractor billing. In a Freedom of Information Act response published Monday by the nonprofit Center for Effective Government, DCAA based its estimate on a 2012 assessment that its contracting auditing had returned to the government $6.70 for each dollar taxpayers invested. An Office of the Defense Secretary spokesman confirmed the calculation for Government Executive, though DCAA acknowledges that the $74 million estimate is imperfect. “The estimate is at a very high level and is based on a simple calculation of our average savings number from fiscal 2012 applied to the reduced funding,” the spokesman said in an email to the nonprofit. DCAA is down about 600 employees this year from its original plan and has implemented six furlough days, though 11 were originally planned, the spokesman said. It responded to across-the-board cuts by shuffling funds to allow auditors to travel. For years, the agency has been immersed in a controversial risk-based triage approach to prioritizing contracts for audit.